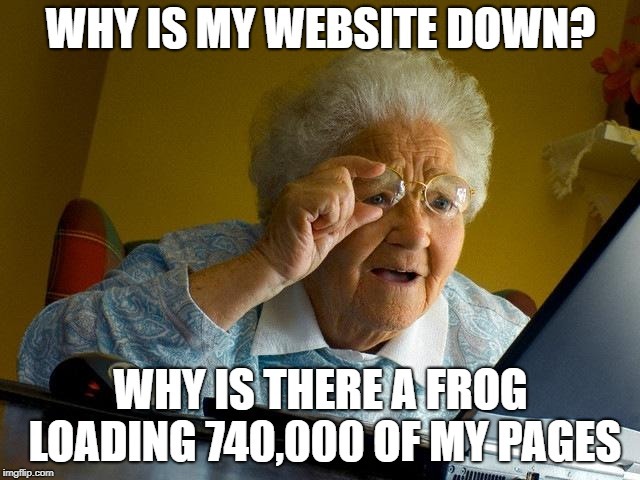 Screaming Frog is a great tool for SEO, helping SEO's fix errors and run audits on their website. Today we will be looking at a feature of Screaming Frog. Screaming Frog is a great tool for all sorts of uses. It's basically a tamed spider that crawls your website exactly as Google Bot would, except it gives you the data from the crawl in the form of a report allowing you to fix errors. You're scraping content and only want to visit the URL's where this content is contained. To do this you may find yourself wishing you can crawl the website via the sitemap, well you can! I'm going to assume everyone is a responsible person and they are crawling their own website, so finding sitemaps should be very easy. However for those who are not responsible or you don't know where your sitemap is, viewing the robot.txt file of most websites will lead you directly to this. You can also use google, a search similar to this will probably find most sitemaps. Now we know where this is, lets load it into Screaming Frog. Head to "Configuration" > "Spider", you will see this screen. Note: If you can't see this, please update your program. Load your sitemaps into the box highlighted, if you have multiple sitemaps just put one per line. 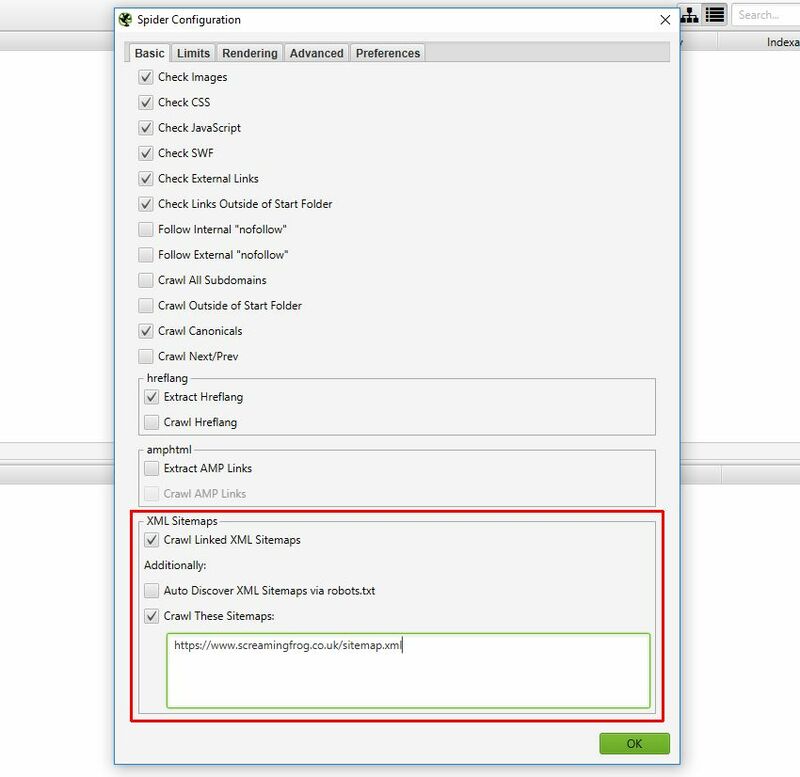 Now Screaming Frog knows what to do, enter the domain in the crawl field and click "Start". Screaming Frog will now be crawling your sitemap(s) loaded in the previous step.